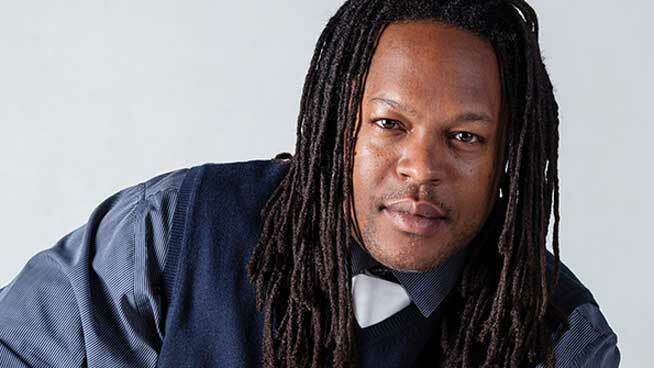 You Are Invited to Family ReEntry’s Spring Event at Grace Farms, New Canaan, CT, Keynote Speaker: Shaka Senghor! Friday, June 10th, 6 pm! Please join us on for “An Evening Focused On Advancing Justice In Our Community,” keynote by NY Times best-selling author who survived seven years in solitary confinement, Shaka Senghor, to benefit Family ReEntry and the Connecticut Legal Rights Project. Please click here for tickets, details and donations, or for sponsorship information please contact Family ReEntry Director of Development Jeffrey Earls, 203-290-0865, jeffreyearls@familyreentry.org.